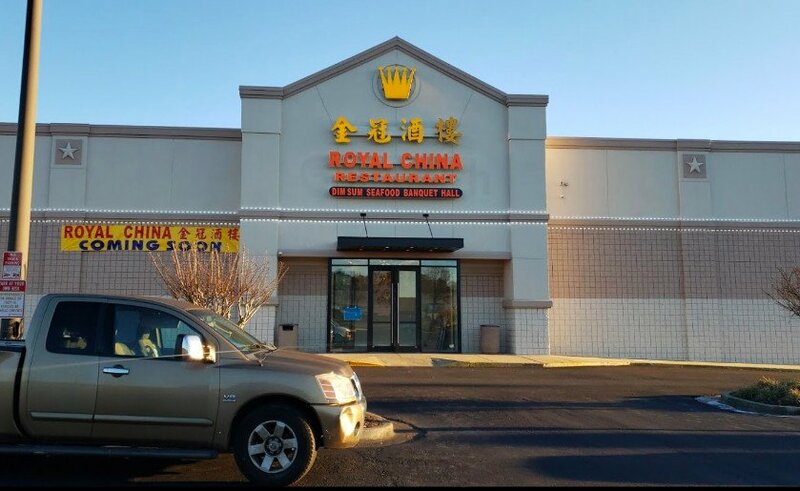 Home » NEIGHBORHOOD » Buford Highway » Currently craving…. 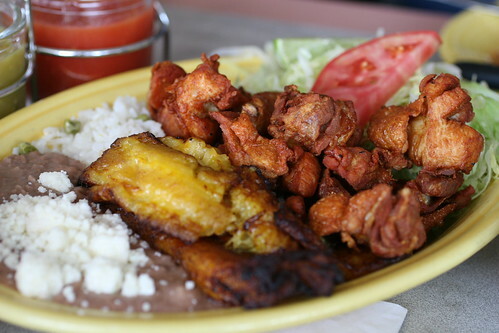 The out of this world “Pollo Dorado Salvadoreno” or “fried chicken Salvadorian style” at Rincon Latino–the incredible freshly-made tortillas not pictured. Bone in? This reminds me of chicharrones de pollo that I use to eat in Cuban or Chino/Latino places all over Manhattan. I love these! Nope. Boneless and full of flava. I love this dish even more than the pupusas. Thanks, Bren! I took this with my good old SLR, which gets left home a lot these days because of how big it is. You need to take that DSLR out more often! That food looks delicious, I need to check this place out.